Every purchase you make at a small business in your area helps your community thrive. When it comes to jobs, small businesses employ a significant portion of your local workforce. 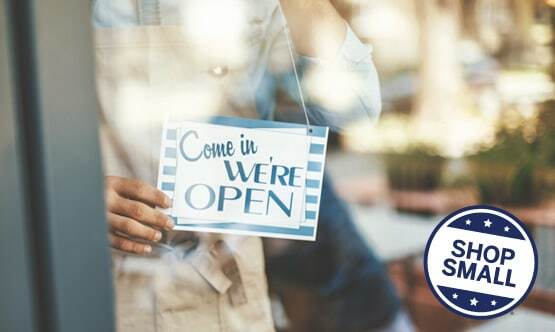 According to The Small Business Administration, “There are 30.2 million small businesses in the United States, which employ 47.5% of the state’s private workforce.” By purchasing goods or services from small businesses, your tax dollars stay where you live and support local schools, police departments, libraries and more! Whether you’re grabbing coffee at your local cafe or tracking down one-of-a-kind holiday gift that can’t be found at big-box retailers, supporting your local small businesses allows them to give back in ways that go beyond dollars and cents. RoadRunner strongly encourages and supports shopping at small businesses in the communities we serve. Below we’ve highlighted a few of our customers who deserve to be recognized for their participation and investment in their local communities. We encourage you to visit them if they are in your area! Pittsburgh has been home to The Milk Shake Factory since 1914. 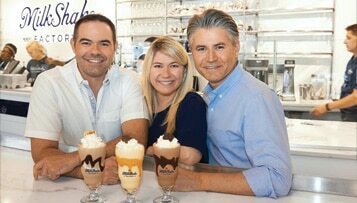 Originally starting out as a small soda fountain and chocolate shop, The Milk Shake Factory has won over Pittsburgh with their delicious and unique milkshakes like The Chocolatier and Midnight Cookies & Cream. The Milk Shake Factory makes their ice cream daily at each of their locations and their menu has more than 55 flavors of milkshakes! The business is family owned and known for their homemade syrups, handmade chocolates, and hand-spun milkshakes. Visit The Milk Shake Factory on Small Business Saturday from 10 AM - 6 PM and learn more here. Zeke's Coffee is a family owned coffee roastery with neighborhood shops located in Baltimore, Washington DC and Pittsburgh. The business started with a one-pound coffee roaster that owner, Thomas Rhodes would use to sell their unique product in Baltimore farmers' markets. To this day, they still roast in small batches for guaranteed freshness. Their website states, "Because of this, we put more time, more labor, and a little more of ourselves into each bean. You can taste the difference." 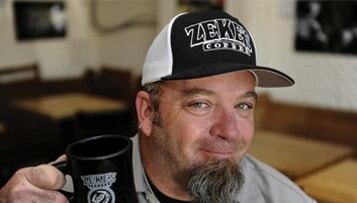 Zeke's Coffee is still sold at various farmers' markets and at their sit-down coffee shops in the cities they operate. Head over to their website to learn more. 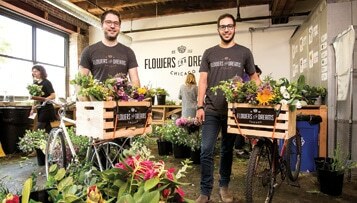 Flowers For Dreams, headquartered in Chicago, IL, is about as community-driven as it gets. The flower-delivery business sources their flowers daily from local wholesalers & farmers, and hand or bike deliver their floral arrangements. If you think they can't get any more community-focused, they donate a quarter of their profits to local charities. To date, they've donated $281,287. We recommend checking them out if you're in the Chicago or Milwaukee area, or visit their website to learn more about them! If you’re looking for excellent food, fresh ingredients, and great service, then make sure you visit The Couch Tomato. 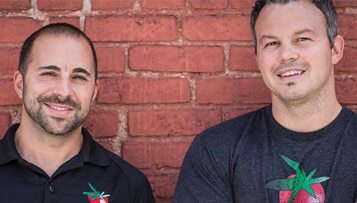 The vision for the restaurant started when two college friends learned the ropes of the restaurant industry and hoped to someday own their own restaurant. Their dreams came true in 2003 when their first restaurant opened in Manayunk, PA. They became known for their quality ingredients, and were able to expand their services by adding The Tomato Bistro and the Couch Tomato Café to their brand. Learn more about The Couch Tomato here & visit them on Small Business Saturday if you're in their area! Which small businesses do you plan to support on Small Business Saturday? Let us know in the comment section below or get in touch with us if you have any questions!